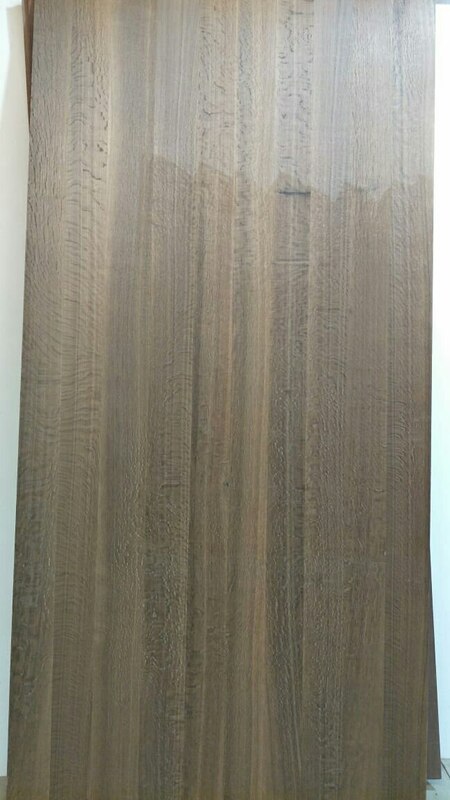 Smoked Oak flakes is a natural Veneers which is made up of pure natural wood veneer. In this Veneers linear pattern makes better finishing & more shiny. .